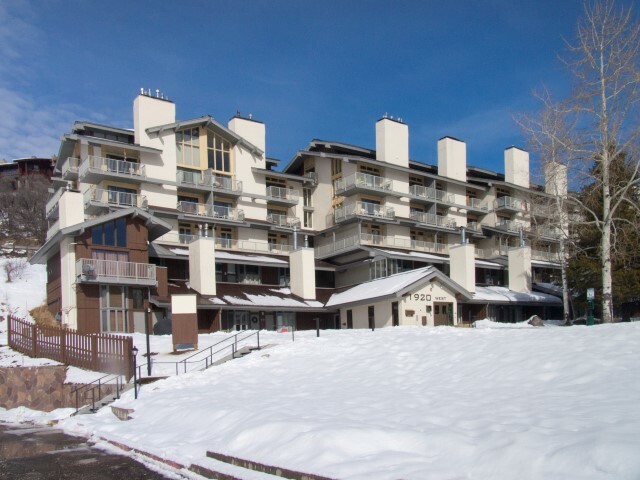 One can’t argue that the Ski Time Square condominiums are in the ideal location and that value-consciousness owners buy them. 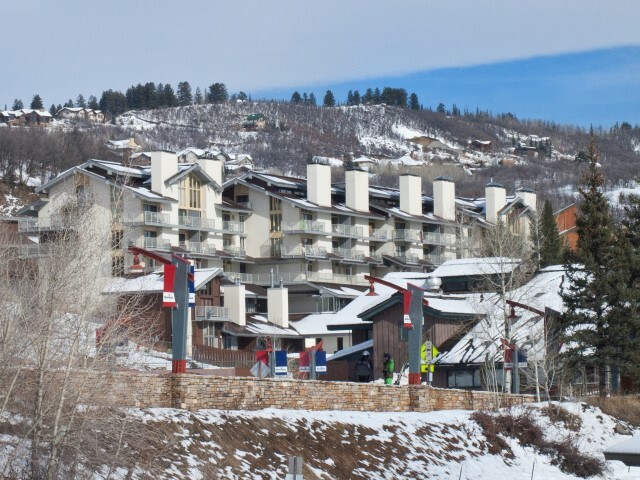 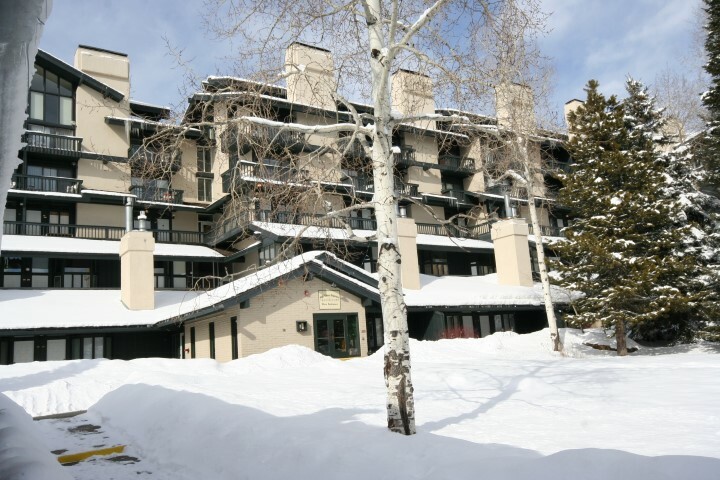 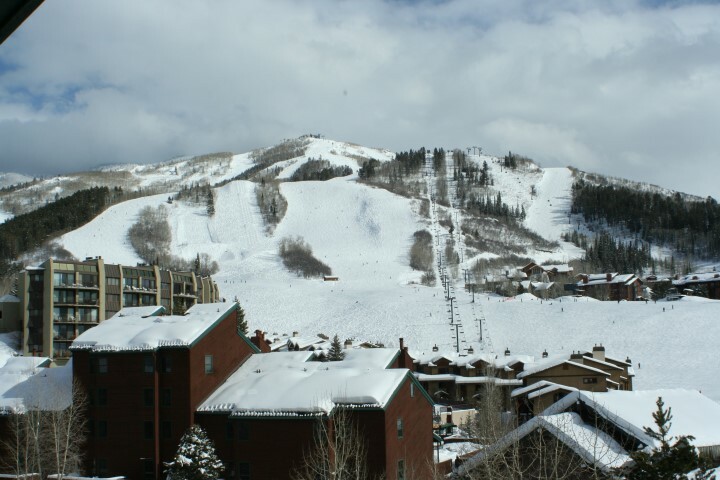 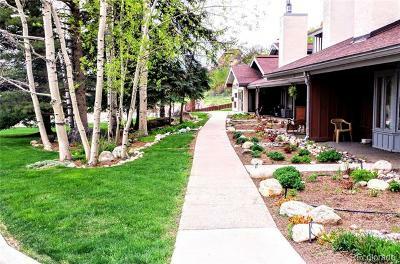 Located only 100 yards from the slopes and ski trails, and across the street from the Torian Plum Plaza, these residences are perfect for the active Steamboat family or person. 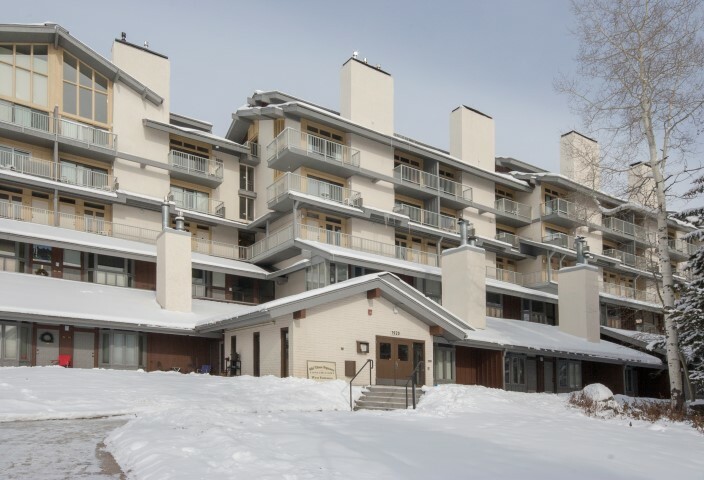 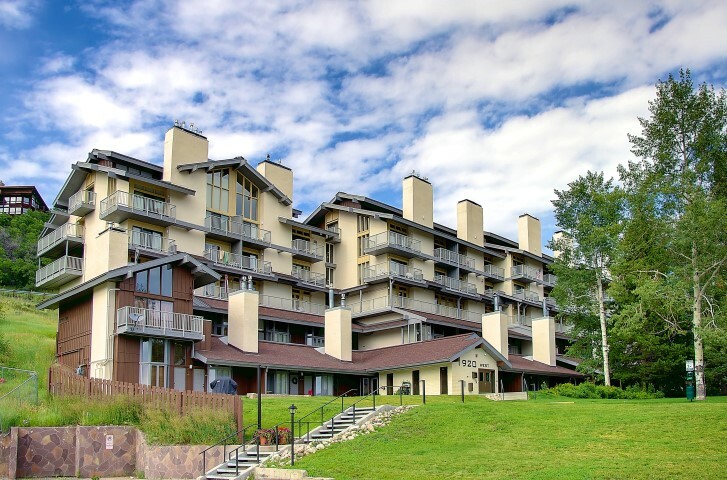 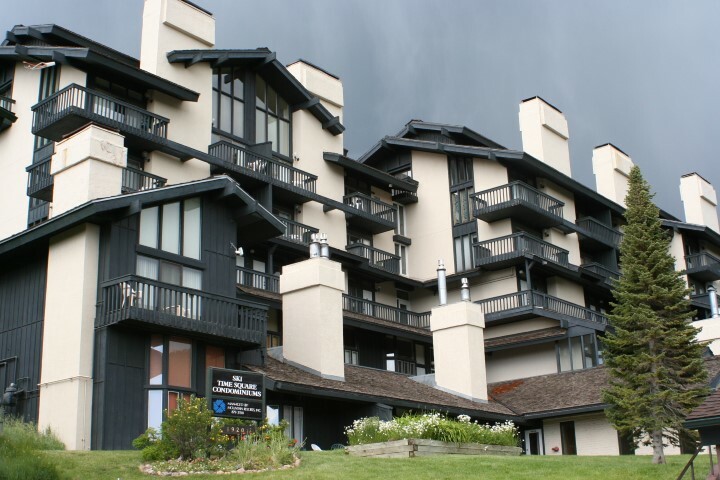 With studio sized, 1, 2, and 2-plus-loft bedrooms, Ski Time condos offer space and pleasant living. 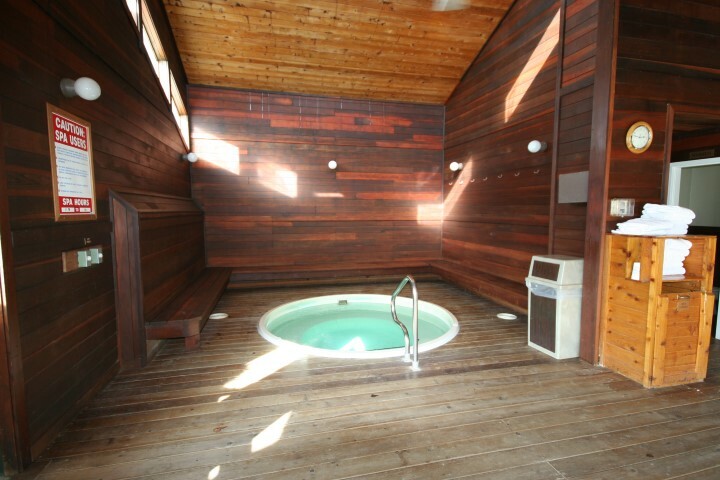 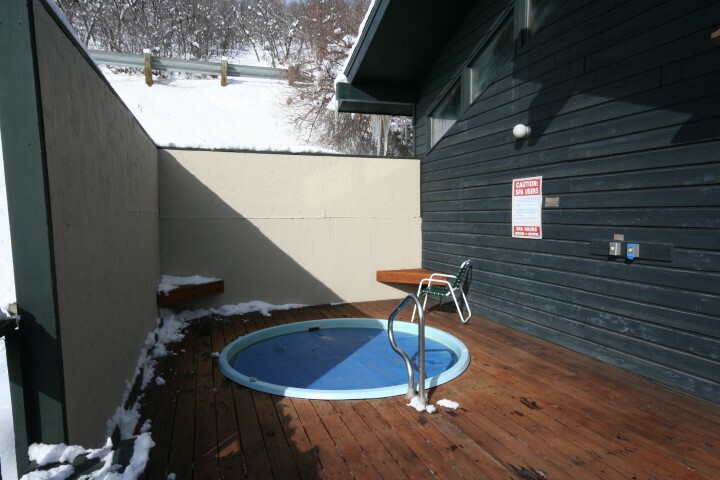 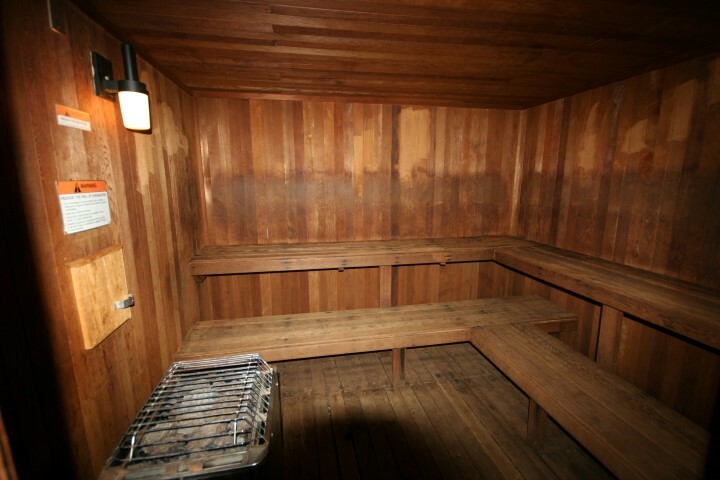 Underground parking, private ski lockers, secured bike storage, a sauna, and indoor/outdoor hot tubs are only a few of the many amenities available. 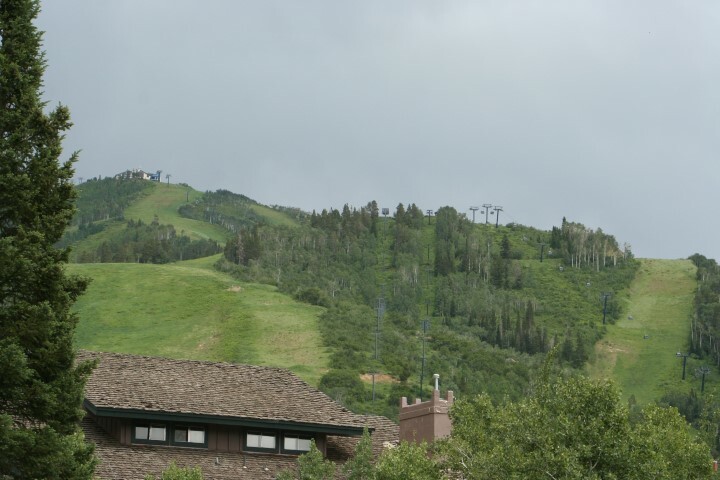 Own a piece of the mountain for less!